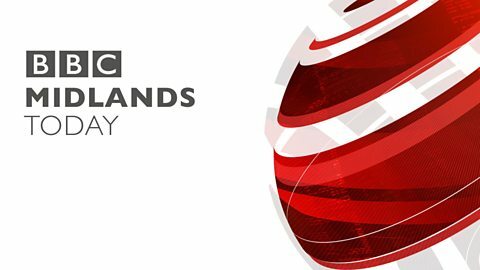 Everyone has their favourite Digbeth hangout. 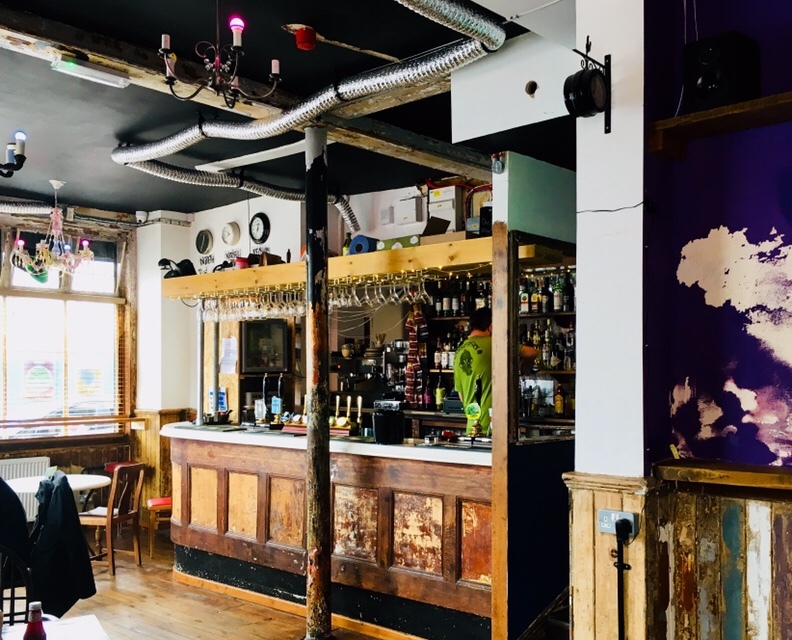 I’ve always been a total fangirl for Digbeth Dining Club myself, but I’ve found a new favourite in the shape of The Ruin. 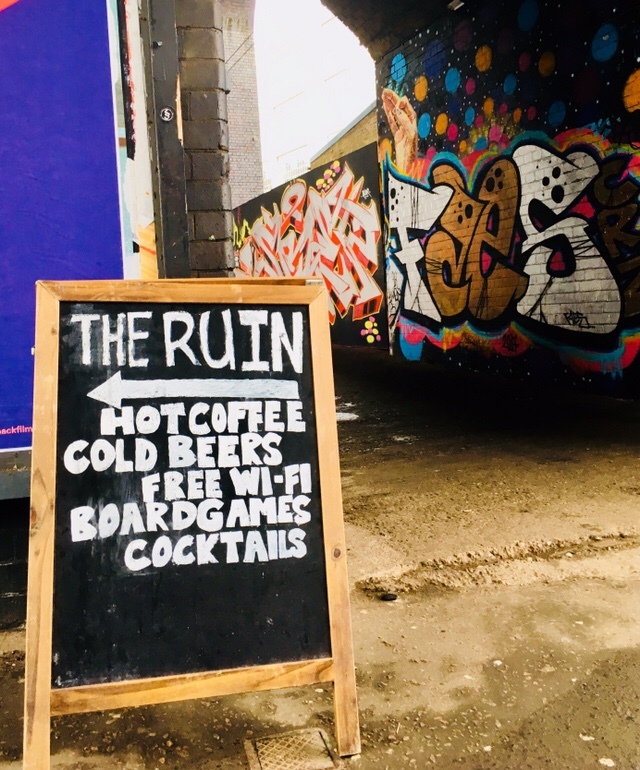 Found on Floodgate Street, The Ruin manages to combine an old school boozer with your mad aunt’s back room circa 1974. It’s loud, intentionally a bit shambolic but knowingly cool. A bit like me after too many gins. 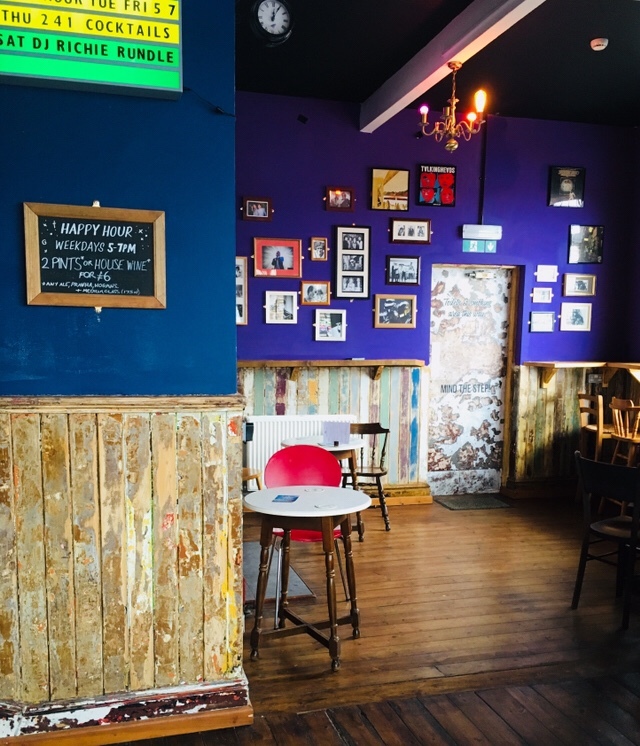 The rambling space is split into various rooms, each one with different character but all designed to keep you within the confines of the pub for hours. 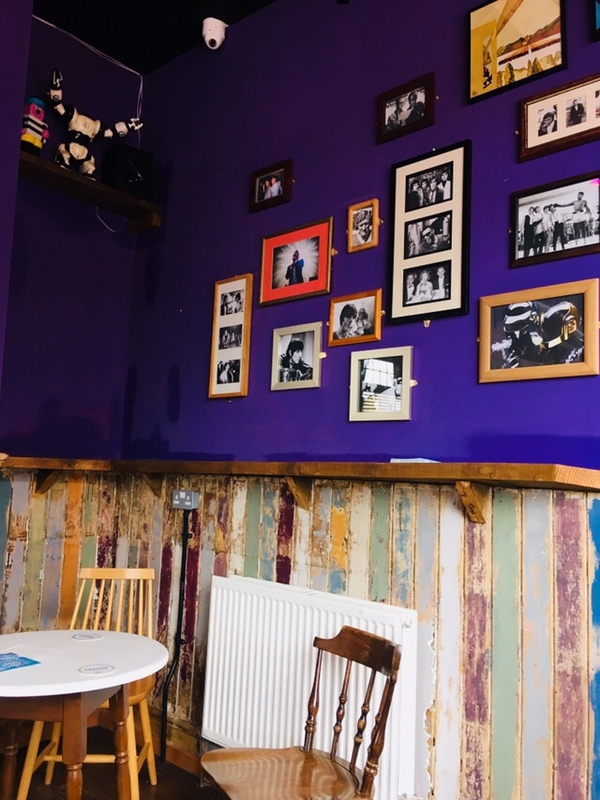 The main bar is informal and stripped back, allowing you a glimpse into the building’s (no doubt eventful) past. 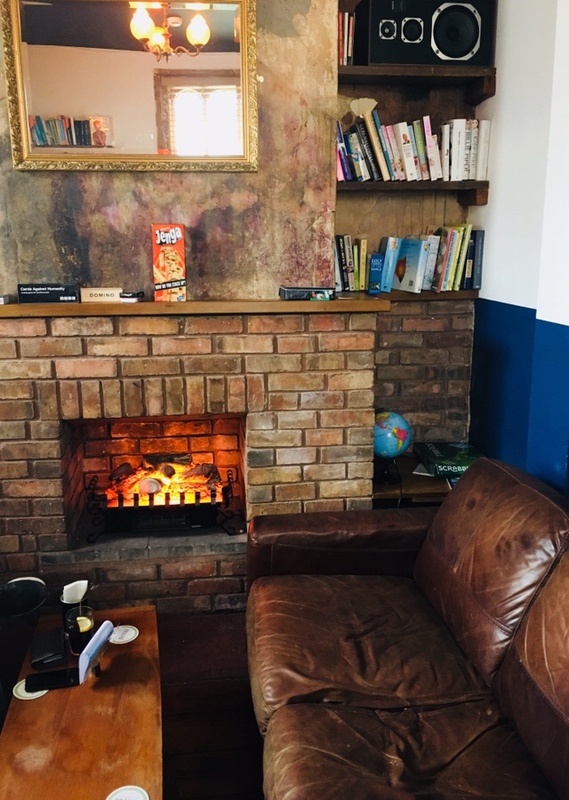 Investigate further through the hallways and you’ll find a library complete with leather sofas and hoards of books and games, a snug that looks like the result of an incomplete house renovation, and an outside area encased by bricks adorned with artwork and distorted murals. 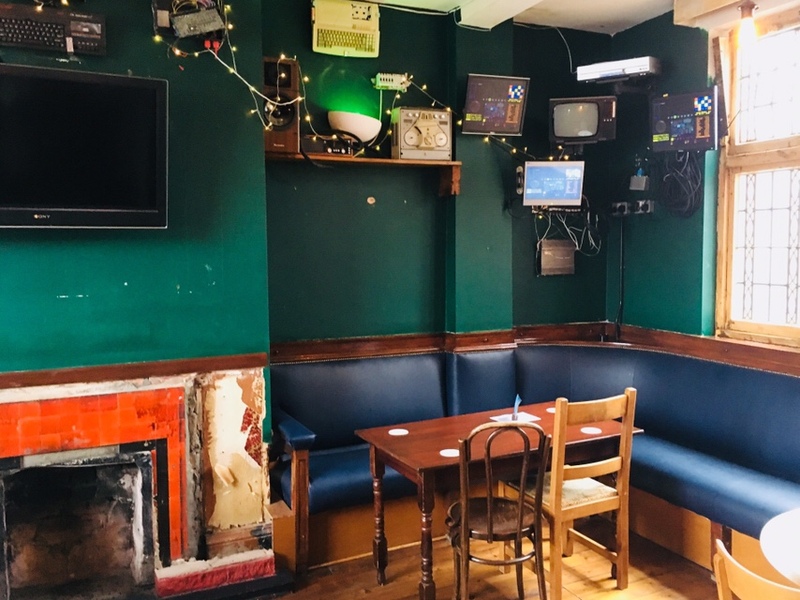 This final destination is the only part of the pub you’ll actually find matching furniture too, with much of the venue appearing to be a chaotic hodgepodge of random chairs and tables. If a building could be my spirit animal, this would be it. It’s a lot to take in and gloriously baffling; I absolutely adored the place on first sight. Cracking selection of tunes playing too. 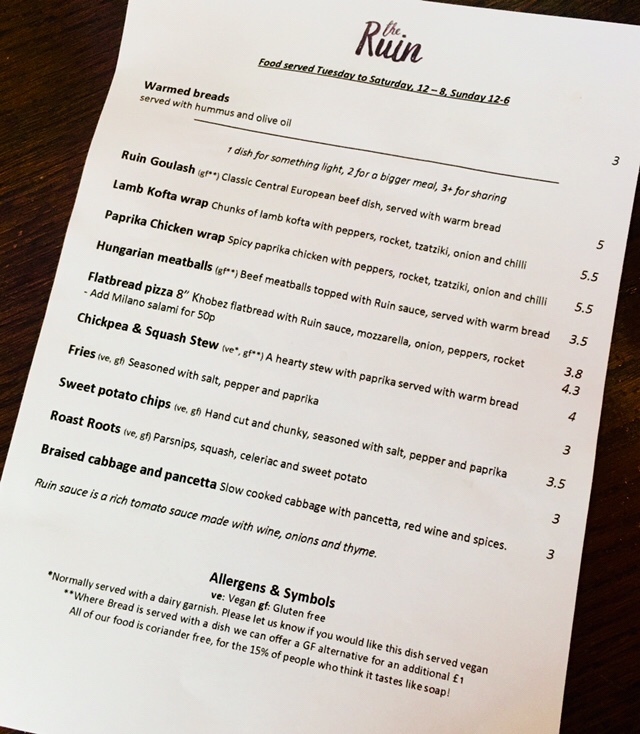 Adding to the eclectic vibe of the place is a concise food menu of bar snacks and small plates full of random but lovely treats. 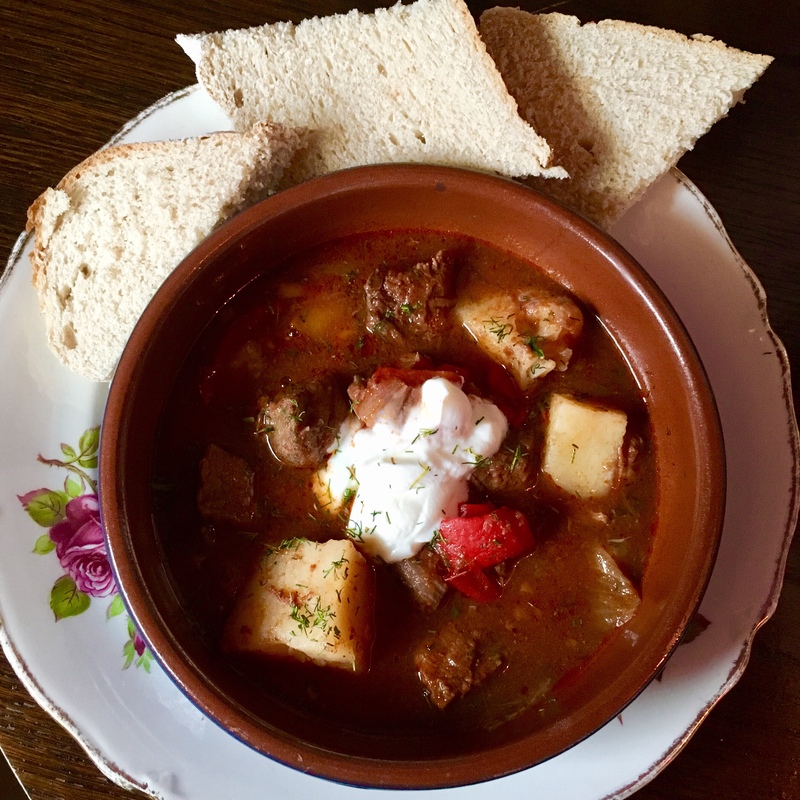 Does anything give two fingers to Brexit more than an old man Brummie boozer offering up Euro-inspired dishes like goulash and khobez flatbreads with your pint of mild? Have that, Farrage. 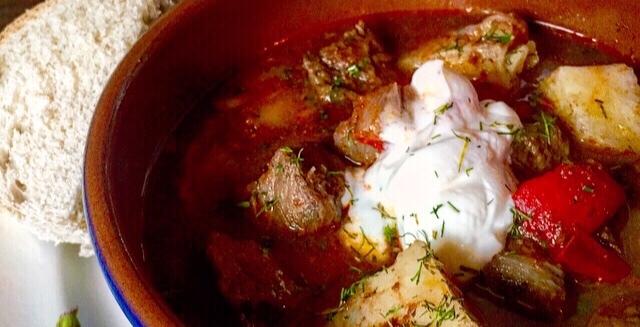 Having lived off the stuff in Krakow, I had to try a bowl of the Ruin Goulash (£5). 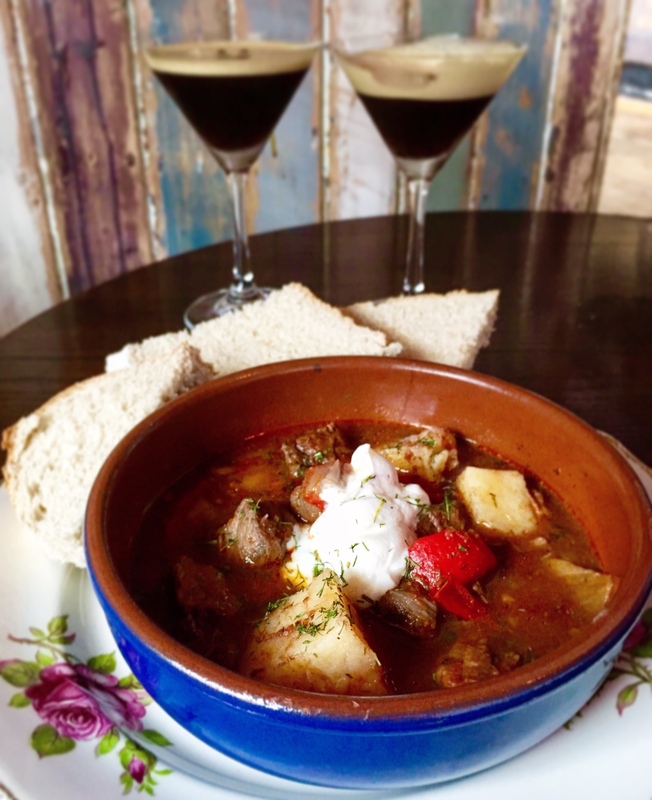 Served with bread for dunking, the rich stew was warming and layered with flavour only slow cooking can provide. A liberal use of smoked paprika elevated the sauce and tender chunks of braised beef ensure it’s a hearty and meaty dish. It’s simple but executed with finesse; the latter couldn’t be said for me, found by a member of staff using my finger to sweep up the remaining sauce residue. 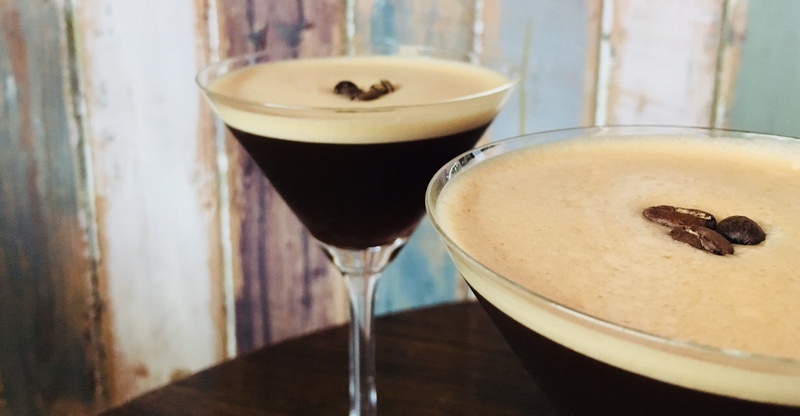 As well as grub the bar is packed with a super beer selection plus wine, spirits and the usual suspects. 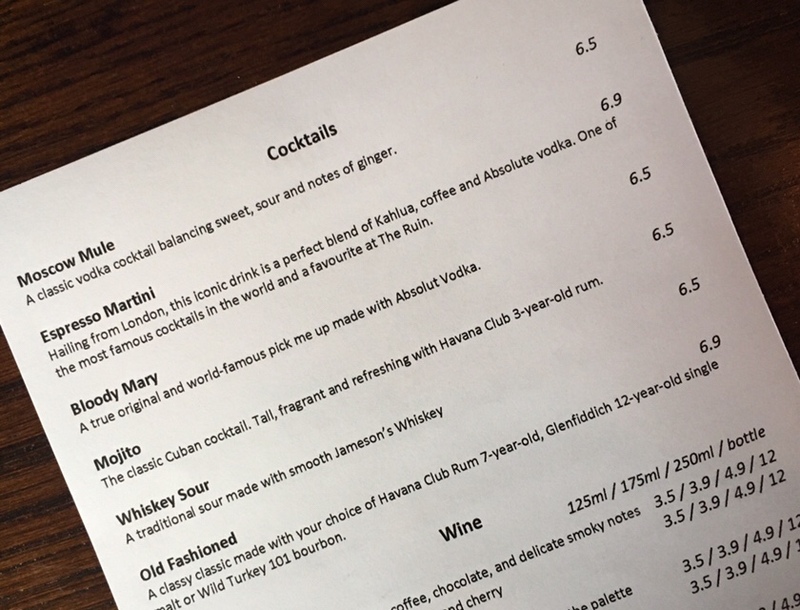 Wielding my Independent Birmingham card at the bar got me 2-4-1 cocktails; the list is small but they’re very well made. 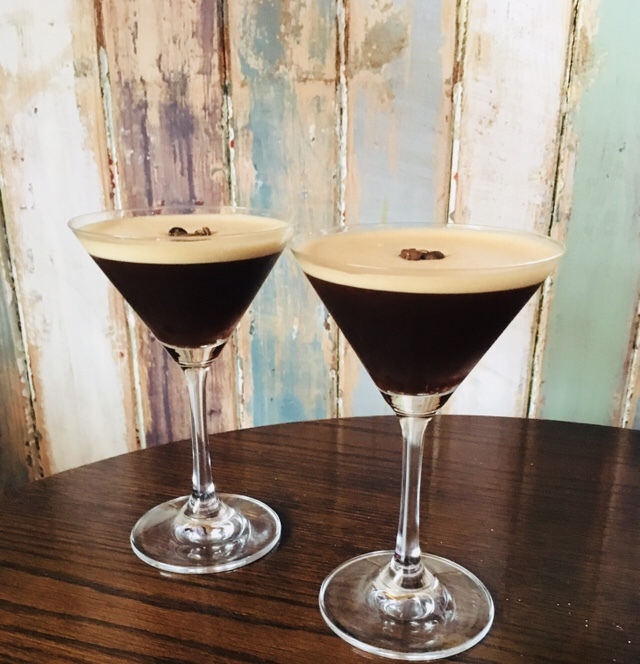 I opted for the Espresso Martini (£6.90) which was one of the best I’ve had in the city, but made a mental note of the Bloody Mary (£6.50) for my next hangover. Which laughably was just 2 days later.. 30-something and thriving. With my Independent Birmingham card the food and two cocktails came to £11. ELEVEN QUID. Where on earth will you find that kind of value anywhere else that won’t leave you disappointed? Feel free to email me your suggestions. It’s eccentric, cool and scrappy in the most beautifully haphazard way possible. Great friendly staff too. Give this place a few hours of your time and embrace the good vibes and unique offering. I can’t wait to become part of the (second hand) furniture. 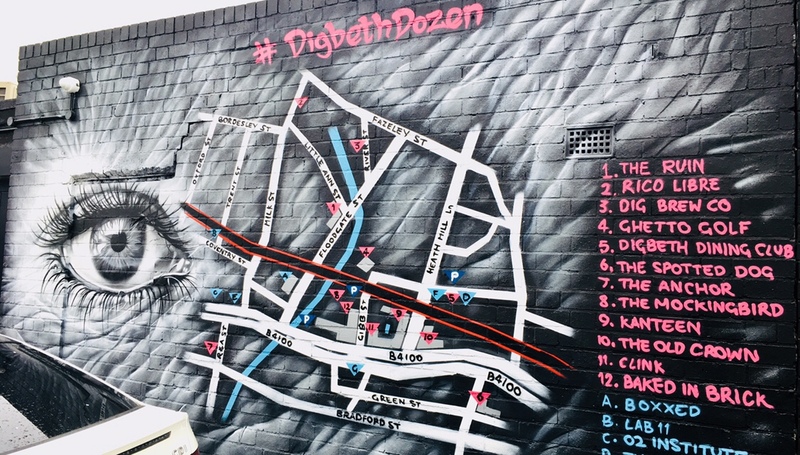 P.S Don’t forget to check out the Digbeth Dozen mural (above) on the Little Ann Street wall of the pub. 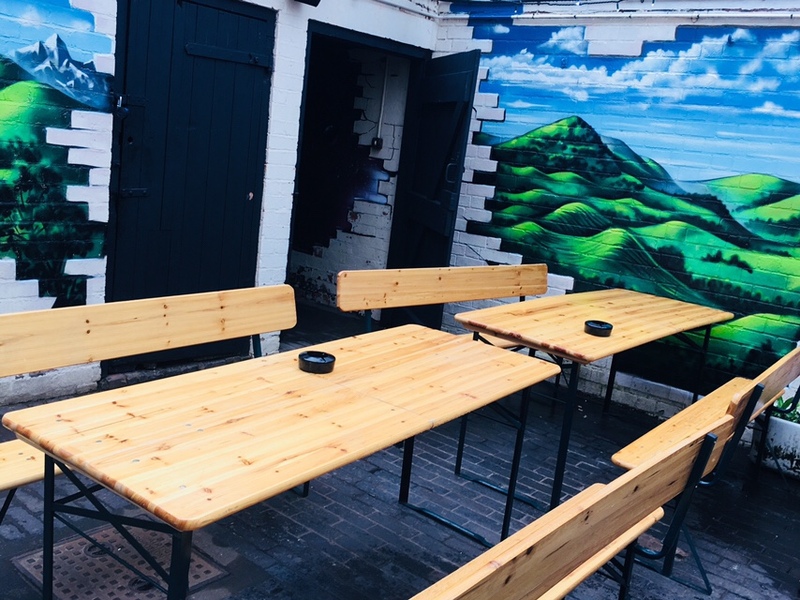 The owner commissioned the map showing surrounding pubs and restaurants by local graffiti artist Andy Mills. Have you been here yet? Let me know your thoughts in the comments. Disclosure: I paid in full with much enthusiasm. 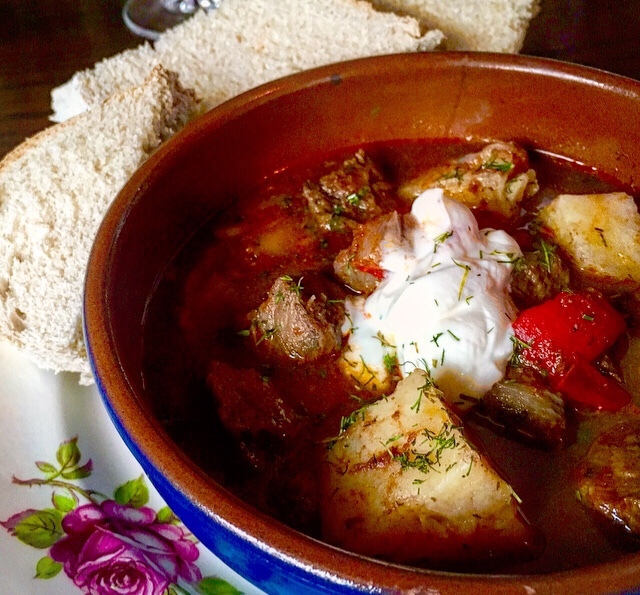 All words, photos and goulash-based happiness are mine.